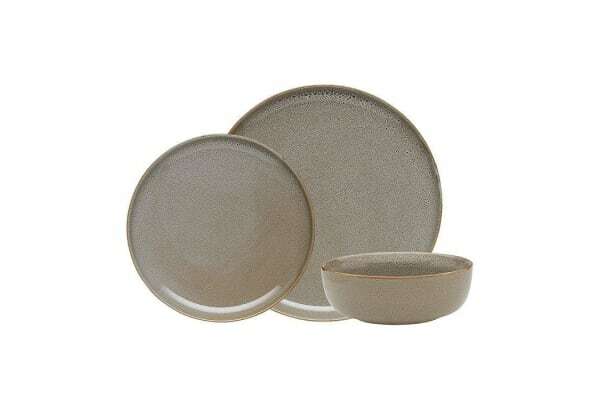 Set your casual lunch or or special dinner party with beautifully crafted plates and bowls of the Ecology Mineral Overcast Dinner Set. 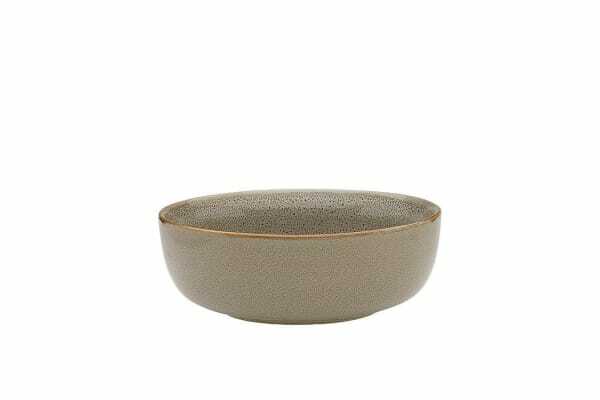 From your colourful tossed salad to sumptuous mains to mouth-watering desserts, these glazed stoneware pieces will surely make an impression when you serve each course. 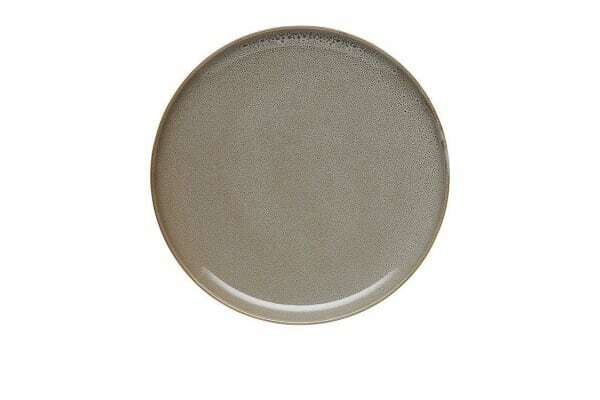 Liven up your party table by adding coloured crockery or keep the dining atmosphere calm and simple.Note This dinner set is exclusive to Kitchen Warehouse in Australia.